Made from the finest American white oak and oak veneers. With 4 or 6 dining chairs. 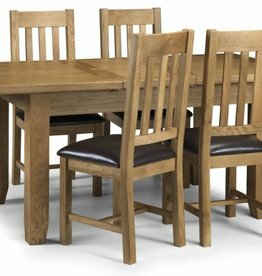 Coast drop leaf dining set. 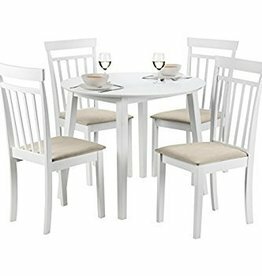 A stylish, double drop leaf round dining set in an immaculate white lacquered finish. 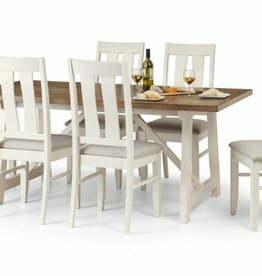 Available as a dining set or separately. Table & 6 dining chairs. Dining table & 4 dining chairs. Light oak coloured stain.